This 2510 sq. 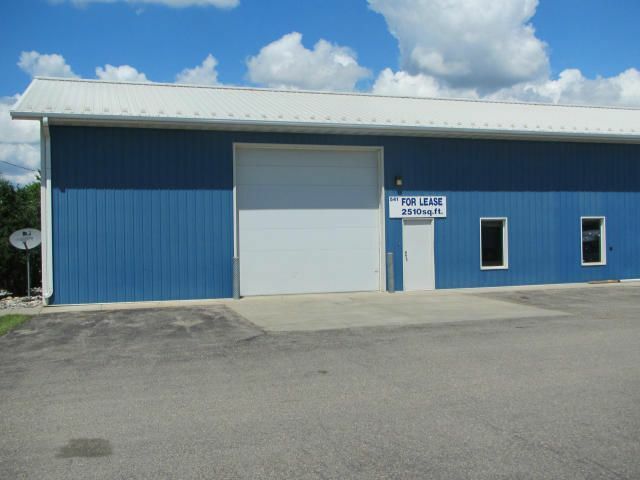 ft. office/warehouse, just off of 7th Avenue N. in Fargo, is clean and accessible. There are 2 offices, storage room and 1 restroom. The overhead door is 14'x 14'. Term of the lease is negotiable.